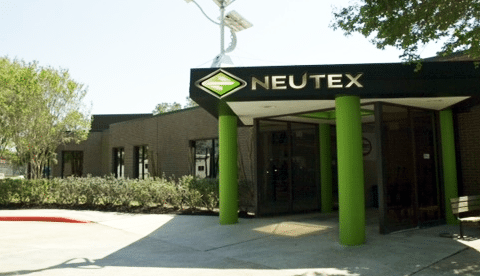 NEUTEX Advanced Energy Group Inc.™ today announced that Gordon Quan, Co-Chairman of FosterQuan LLP. the nation’s second largest immigration law firm, was appointed to the company’s board of directors, allowing the board to be comprised of 8 members. 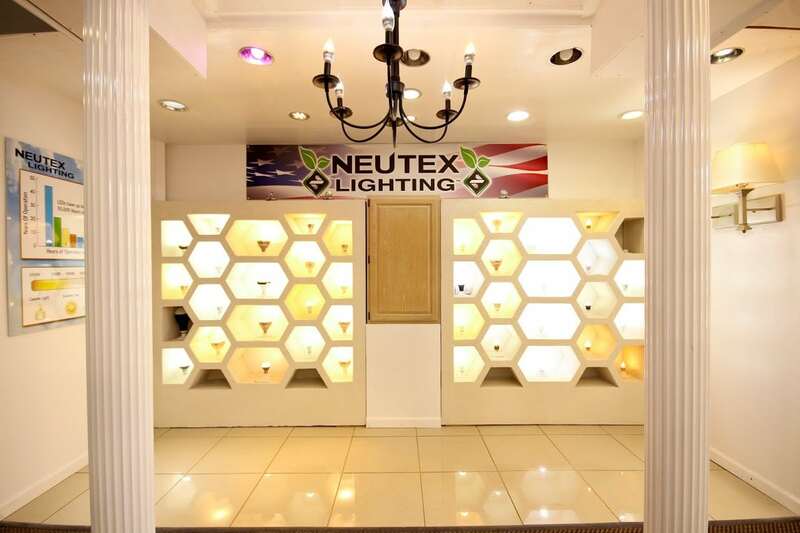 It wasn’t a hard choice when Neutex Lighting decided to go to China to manufacture LED bulbs and fixtures. 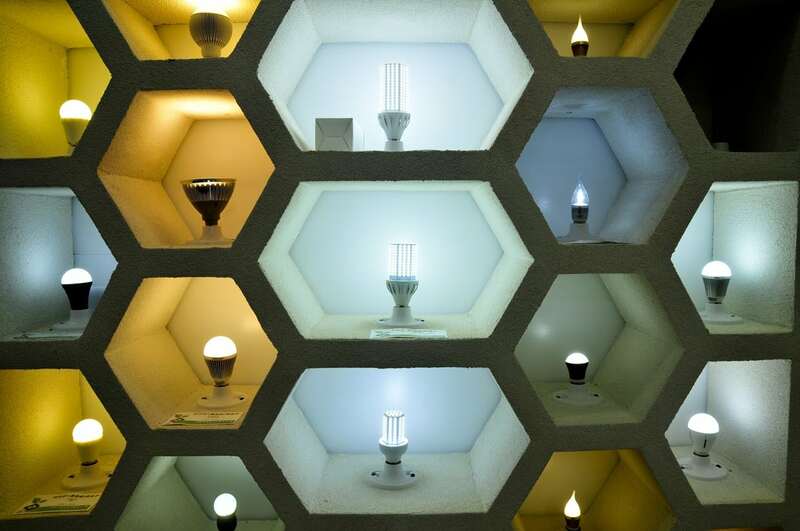 It would be cheaper and more efficient, figured John Higgins, president and CEO of the Houston-based company. 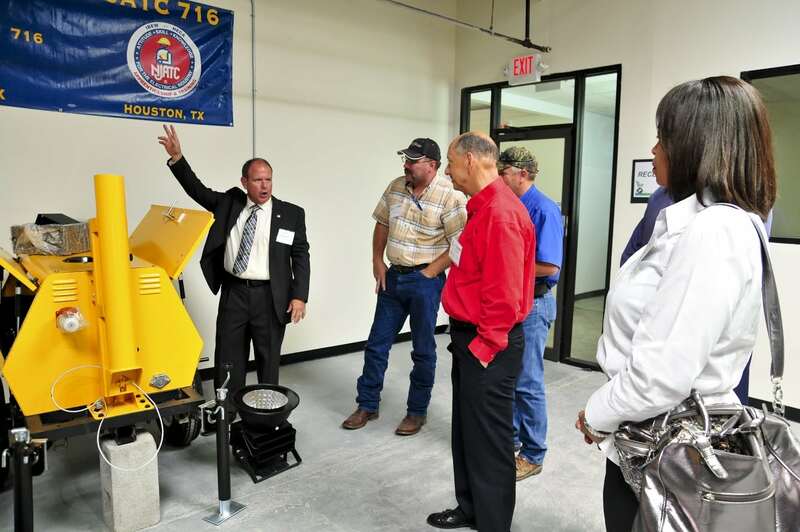 Houston-Baytown-Sugarland Metro Named #1 by Site Selection! 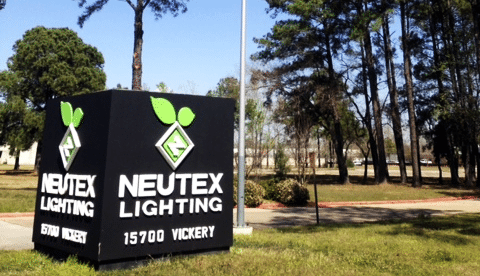 HOUSTON (KTRK) — A positive sign when it comes to jobs here in the greater Houston area as a national publication has named it the best place in the country for corporate relocation and expansion. 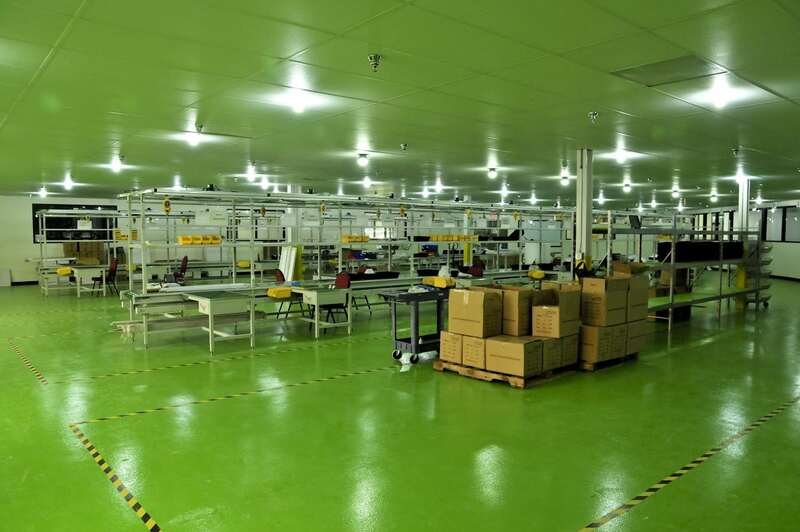 In 2009, just three years after Neutex Lighting moved its manufacturing operation from Houston to Shanghai, China, it became apparent that the cost of doing business had increased and it no longer made economic sense to stay there, said CEO John Higgins.